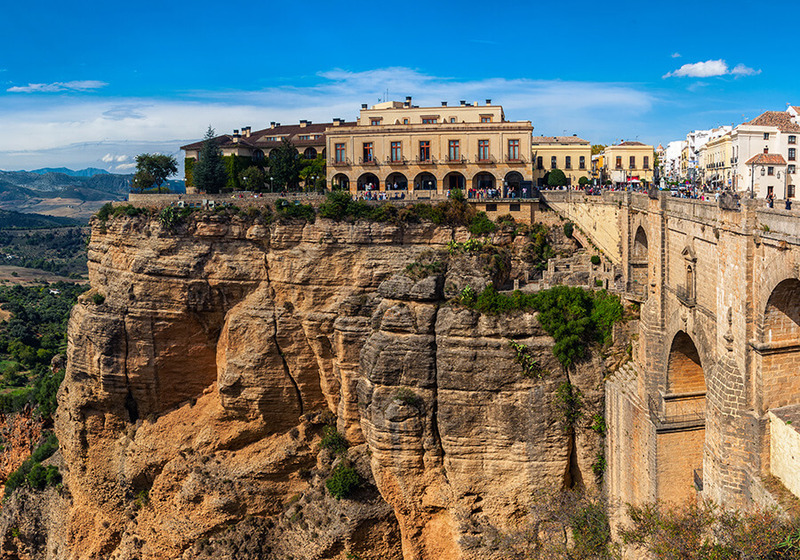 Experience more than 10 enchanting cities in this 15-day tour of Southern Spain and Portugal. 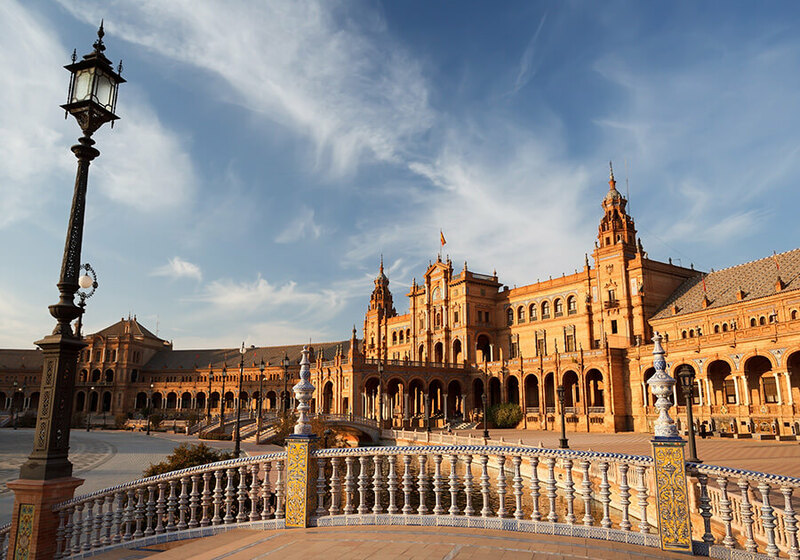 Enjoy an unforgettable 15-day tour to experience Portugal and southern Spain that will take you to more than 10 enchanting cities. Start venturing in Madrid and Lisbon to see the sights that both capitals cities have to offer. Embrace the gorgeous sights and rich culture of Obidos, Fatima and Caceres in Portugal. 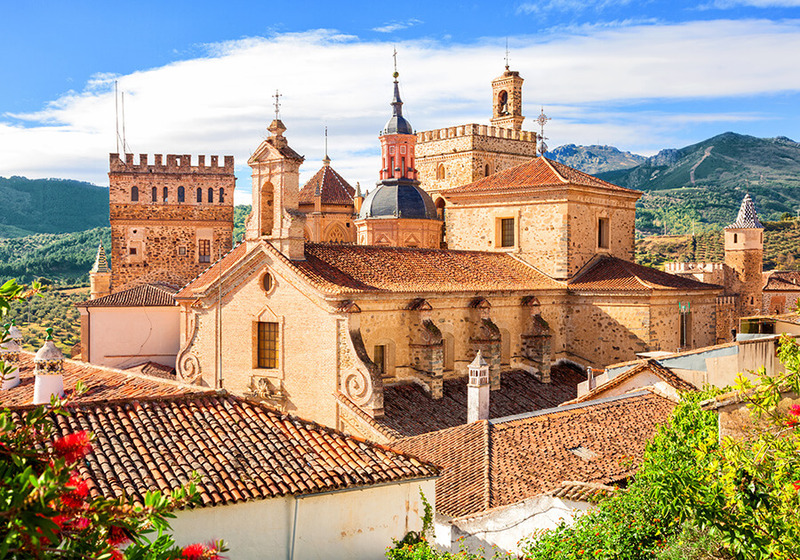 Visit Cordoba, Seville and Granada as you travel through Spain and delight with all the heritage sites listed in these cities. 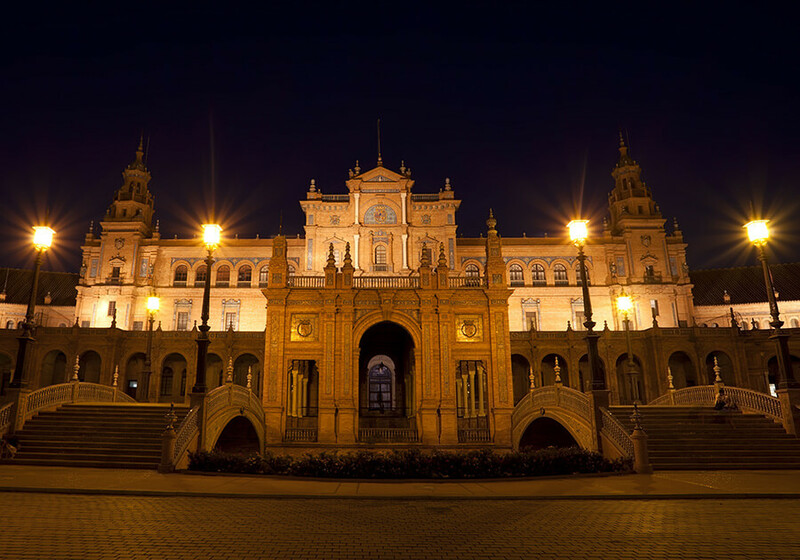 This tour will take you to places where you will grasp the religious and historical heritage of cities like Lisbon, Fatima and Madrid and gaze at world-renowned monuments in UNESCO-listed Spanish cities like Cordoba, Seville and Granada. Value group tour with guaranteed departures. Single supplement is available starting at $899 USD per person.